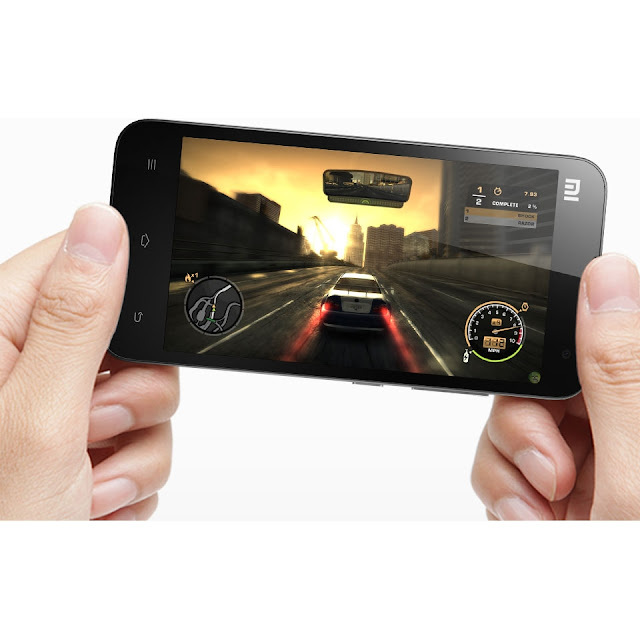 Chinese mobile phone maker Xiaomi has started selling a new Android-based smartphone today, namely the Xiaomi Mi2A, and claims to have already registered an impressive success with it. The handset vendor says that it has sold no less than 100,000 Mi2A units in the first 48 seconds of availability, and that stock has already been depleted, GizChina reports. Xiaomi Mi2A was made official a few weeks back as an entry-level device, with a 4.5-inch touchscreen display on the front and a dual-core Snapdragon 600 CPU packed inside. The smartphone also packs an 8-megapixel photo snapper on the back, NFC capabilities, and the MIUI V5 interface loaded on top of Android. The handset features a price tag of 1,499 Yuan ($242 / 187 Euro). Several days ago, Xiaomi registered similar success with the Mi2S smartphone, which sold out in less than a minute as well.